In our first PromoApps case study, we look at Zepher Tours, based in Sydney. Our solution has helped them grow their outreach via mobile and connect with their consumers in real time. Zepher is a family run tour business based in Sydney, Australia providing tour services to the Hunter Valley wine region for wine tasting, meals, concerts, and festivals. The business is growing and the directors faced the challenge of improving how they could connect with customers. PromoApps advised that connecting with customers via mobile would enhance the outreach for Zepher. 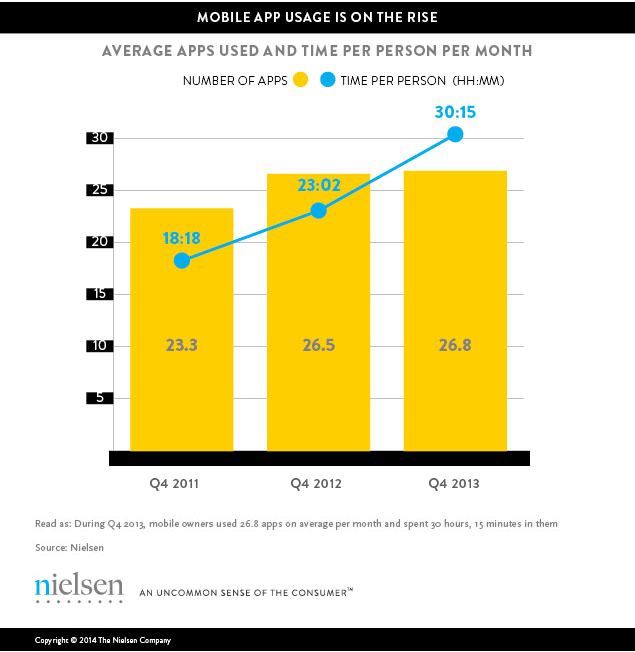 Mobile users spend an average of over 30hrs per month in apps (Neilsen statistics). PromoApps decided to utilise a web app to help Zepher break into this market and ensure budget considerations were met. With a web app, the user will get the look and feel of a mobile app on their device (desktop icon and user interface). There is not a requirement for PromoApps to code and launch apps via the Apple App Store and Google Play. This creates efficiencies in cost and time. PromoApps created a simple user interface. The function menu allowed the user to connect with Zepher itineraries, meeting points, social feed, and contact information. The share menu allows them to distribute the app to friends and family quickly and easily. However, the real benefit to Zepher came with the inclusion of a survey. The survey allows Zepher to get tour feedback before their customers have finished their tour! This allows them to do instant troubleshooting and maintain their 5-star TripAdvisor rating. Zepher embedded the app within their business process by encouraging customers to download once they book a tour. Tour managers will then follow with a prompt at the end of the tour for users to go online and complete the feedback survey. PromoApps worked with Zepher to develop the survey which allows text feedback for any negative reviews and keeps the user engaged across eight quick questions. 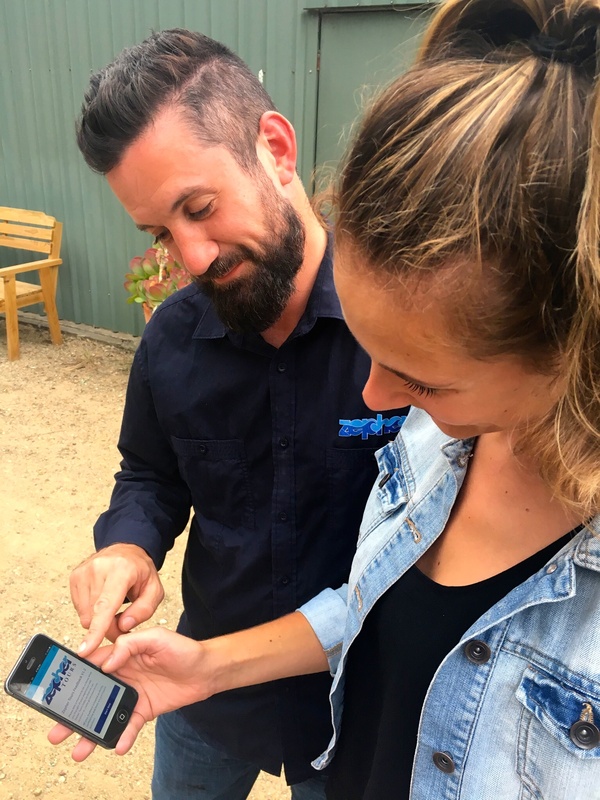 Zepher tour managers provided further feedback during testing to ensure the app and survey were fit for purpose. Click here to try the Zepher app for yourself!